Covers advanced Windows PowerShell topics, with an emphasis on building reusable tools. Introduces workflow, reinforces best practices, and teaches a variety of script development and toolmaking techniques. This five-day instructor-led course is intended for IT Professionals who have a working knowledge of Windows PowerShell 3.0 techniques and technologies, and who want to build reusable tools by using Windows PowerShell 3.0. Students of this course may administer a wide variety of server and client products and technologies that offer Windows PowerShell integration, including Microsoft Exchange Server, Microsoft Windows Active Directory Domain Services, Microsoft SharePoint Server and more. This course focuses on the Windows PowerShell scripting language and on the concepts and techniques needed to produce reusable, professional tools. Create tools that are consistent in naming and operation with native Windows PowerShell tools. This module explains how to turn a basic script into a script module that can be distributed, loaded and unloaded in Windows PowerShell. This module explains how to create and use object-oriented output that includes object hierarchies. This module explains Windows PowerShell techniques used to debug scripts and provide students with opportunities to practice debugging skills. This module explains how to create a custom formatting view that can be added to a script module. This module explains how to declare parameter aliases, help messages and input validation. It also explains how to implement switch parameters, how to add support for the -WhatIf and -Confirm parameters, and how to add comment-based help to a command. This module explains the key differences between Windows PowerShell functions and workflows, and shows students how to create a basic workflow. Describe the differences between a Windows PowerShell function and a workflow. Convert a function to a workflow. Run a workflow that includes parallel execution. 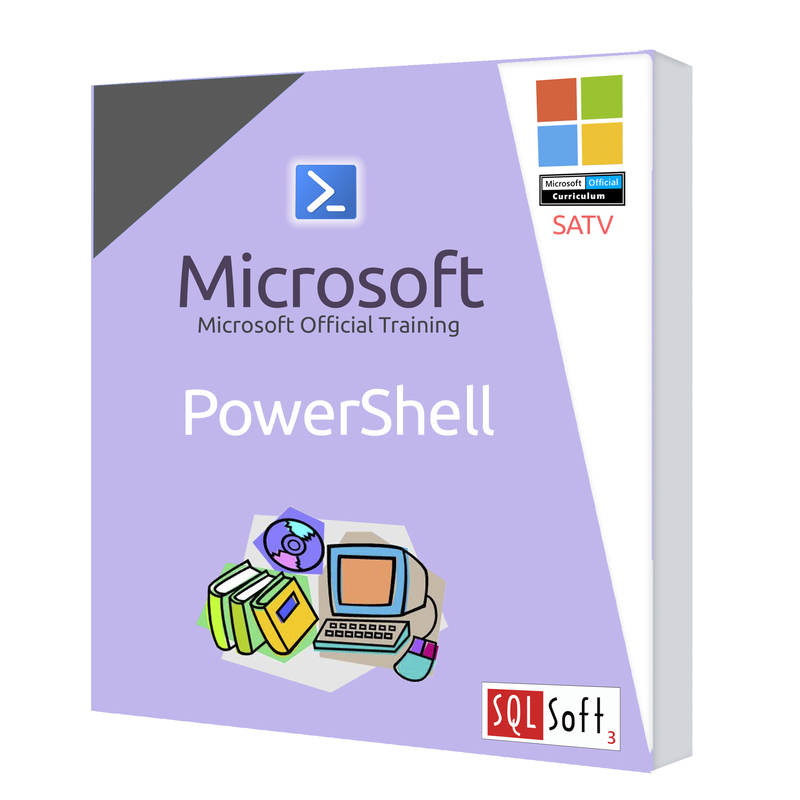 This module explains how Windows PowerShell interprets, represents and manipulates XML-based data. Load, manipulate and save data in XML formats. Run external commands from inside Windows PowerShell. Describe the process required to create a graphical user interface in Windows PowerShell. Create and modify proxy functions in Windows PowerShell. 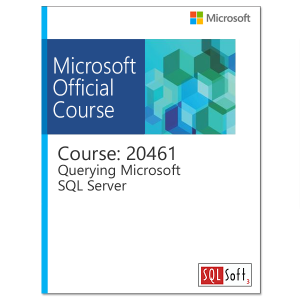 This module is a “final exam” for the course and offers students the opportunity to build a complete tool from scratch by using many of the techniques that they have learned in the preceding days. Design, create, and test tools in Windows PowerShell.